Some integrations you will not be able to avoid. The NetSuite Salesforce integration is one of them. 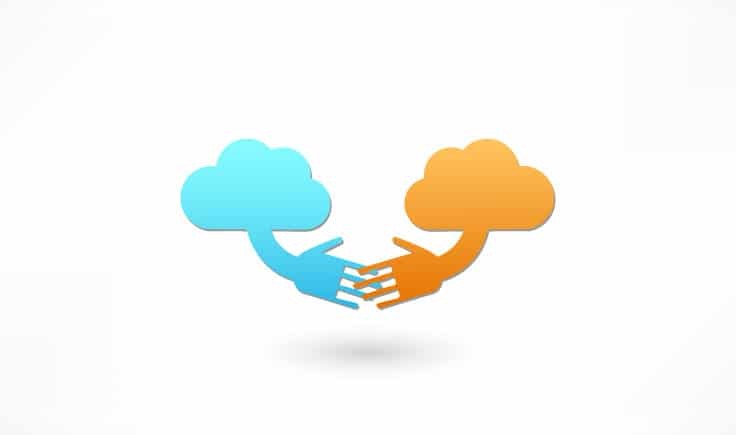 Whether NetSuite or SalesForce will admit it, their services work better together. NetSuite’s ERP functionality combined with SalesForce’s CRM is way more likely an optimal solution for your business than the entire suite of functionality from either vendor. And, it’s not likely that SalesForce or NetSuite will take over the other core niche. NetSuite and SalesForce have been key players in building the cloud software industry; it’s hard to imagine their power struggle ending anytime soon. So here we are..with two optimal solutions on two different clouds. With this particular integration being nearly unavoidable, you can imagine many of the use-cases and solutions have been considered already. NetSuite has released add-on connector application, there are a dozen or so third-party connectors already on the SFDC App exchange or SuiteApp.com, and in 2019 most IPaaS platforms come with pre-built integration templates/wizards for both platforms. Not to mention the third-party connectors, not on either app exchange and most developers in the enterprise integration industry have already made this connection a few times. All this is to say, this integration decision should be a relatively simple one and a mission that should be easily executed/implemented. All you need to know to make the optimal decision is what your particular use-case calls for, adjust for scale, then where you can locate the best tool/service/hire for your requirements. And this guide will do its best to provide you with all of that. What goals am I trying to accomplish? Automation? Reporting? Alerts? Multiple? The more goals or “use-cases” you come up with, will indicate how much capability/functionality you will require. How many end-points will be involved? NetSuite = 1, Salesforce = 1, Databases? Other? If data needs to be “cleaned” or “massaged” in any way before it is moved between systems it will usually complicate the process enough for prices to go up. Does a migration need to occur before the data can be integrated? This often happens when moving away from legacy or on-premise systems. How many individual record types will need to be integrated? Adding additional record types will complicate the process and cause prices to scale in the eyes of some vendors/developers. Record types include Contacts, Users, Orders..etc. How much data will be involved and how often will these connections need to fire? A larger volume of data and the complex timing of the connections will require more sophisticated tools. Be careful to not overstate your needs here, often clients want a “real-time” connection but even in today’s fast-paced world, that type of connection is rarely needed. The answer to this question will also help you find out which API you want to use. Automation of the “Lead-to-Cash” process is a common use case, and there are many connectors dedicated to solving that particular need on the market today. However, connectors dedicated to solving singular use-cases are often rigid and provide little flexibility down the road. These applications are core, flexible, capable, and probably aren’t not going anywhere anytime soon. The customization these platforms allow for, add another level of complications and opportunities for new use cases to develop. You may end up needing to automate processes involving custom objects that did not even exist when a connector was licensed. Now you are at the mercy of their update team or without an option at all. However, some connectors have come a long way in recent years. When shopping for a connector for a NetSuite SalesForce integration, please pay extra attention to flexibility and customization options. Get together a group of industry experts and have them build a tailor-made solution to your requirements. You’ll want to have a strong relationship with this team, though, as you will need to go back to them over the years with tweaks and new ideas for your solution. It would be wise to make sure you keep detailed documentation of the solution and logic behind it. This will protect you in the off chance that you need to switch development teams or something unforeseeable happens. The documentation will provide a road map for other developers to get up to speed quickly and effectively. This option will provide you with more cost up front but will save you money over time in license fees. This option is usually selected by businesses more sensitive to price. However, you will also find this option much more flexible to change than a connector. Drawbacks to this option include more downtime, longer repair and maintenance times, more costly repair fees, and often less secure than IPaaS or connector apps. However, more companies seem to be switching away from a custom development approach and moving toward an integration platform approach. And if your CIO is going with a custom approach at an enterprise level, he or she’s either a genius or a madman, as very few enterprise scenarios cause for a complete ground up customization. If you aren’t familiar with an IPaaS or integration platform as a service solution yet, we have written a lot about them; especially here, but also here, and even here. In short, they’re a software platform that helps software users develop custom integration applications; so they can connect applications like NetSuite and SalesForce on their own. This flexibility is optimal for the SalesForce NetSuite integration as you can easily tweak/create/adapt integrations over time as you evolve as a business. Integration platforms are also built to scale so there not much fear of outgrowing of them. In addition, these platforms are often flexible enough to provide a simple templated approach for easy projects and still provide functionality for deep customization on complex projects. 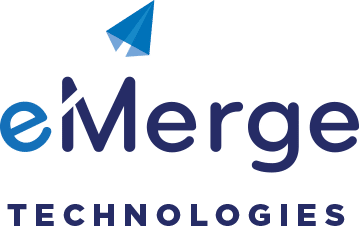 At eMerge Technologies, we love integration platforms because they act as a sturdy tool belt for all of the integration tools we need. Integration platforms bring together API customization tools, debugging, error-monitoring and alerts, documentation, and a number of other large and small conveniences that speed up the integration process while making it more reliable at the same time. Integration platforms do come with license fees. And they are usually much more expensive than a simple connector. Depending on the complex nature of your project and IT infrastructure, however, the value of a reliable integration platform can easily pay for itself many times over year after year. When an integration project creates a certain number of work hours through any number of means, the ROI of an integration platform or IPaaS becomes certain math. Similar to when it becomes necessary to buy a nail gun over a hammer. You’re just at a certain point that the question isn’t should you get a nail gun..it is..which nail gun should you get? For a more in-depth breakdown of the pros and cons for all your NetSuite integration options, you can click here. I have provided links to possible connectors above. I will also recommend that you do some digging on G2Crowd.com for IPaaS solutions. G2Crowd does a great job of providing access to fair and thorough, reviews on modern solutions. I strongly suggest you check them out near the beginning of your search. Integration solutions are priced based on many of the factors addressed in the questions we paused and reflected on earlier. So you may easily find the optimal integration solution for you is tied to your use-cases and requirements more so than whatever leading solution seems to be making the most noise at the time. 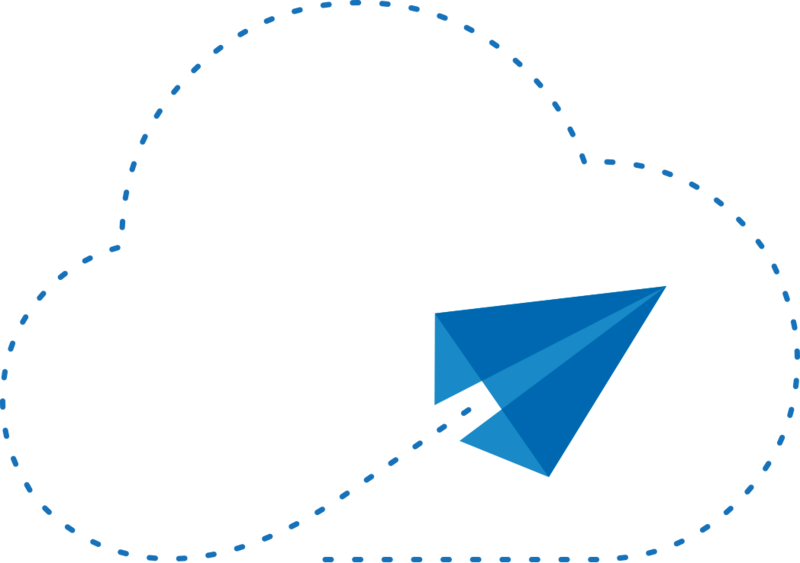 That being said, We have provided overviews for our four favorite IPaaS solutions for NetSuite, and you can check that out here. Please post any questions or comments you may have, we always appreciate feedback!